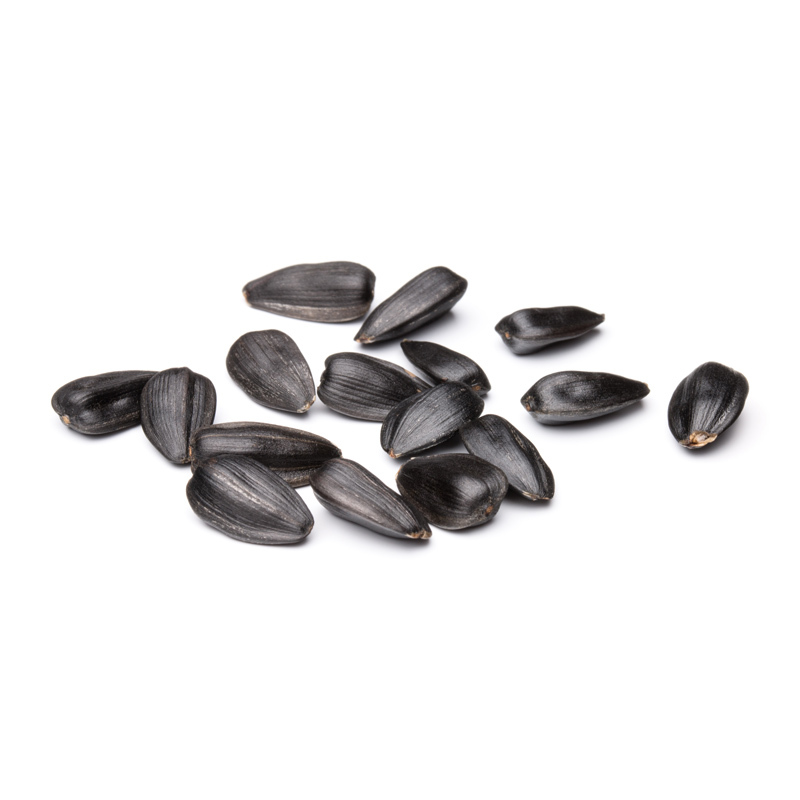 The Black-oil seeds rank as the single best wild bird food. 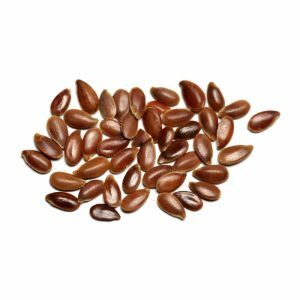 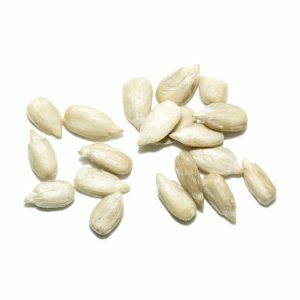 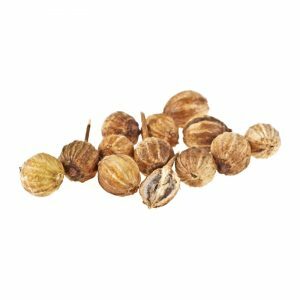 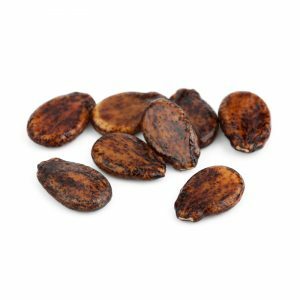 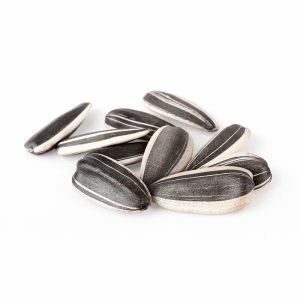 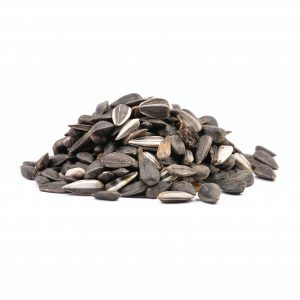 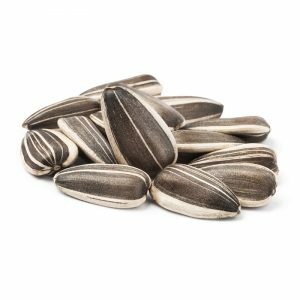 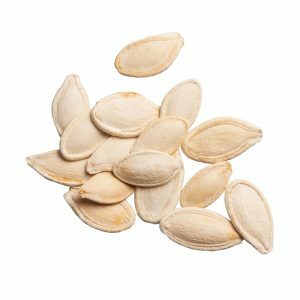 These small and thin inshell seeds are easy to open and are rich in fat and protein. 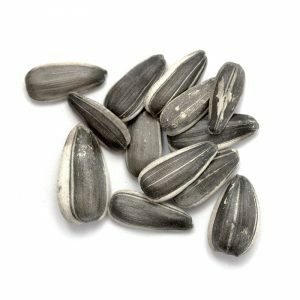 Virtually every bird that visits backyard bird feeders eats black-oil seeds. 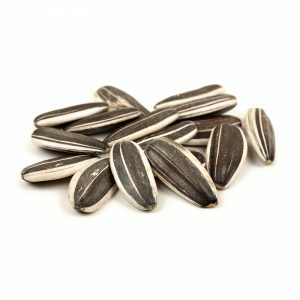 They work well by themselves or as the primary ingredient in quality mixes.